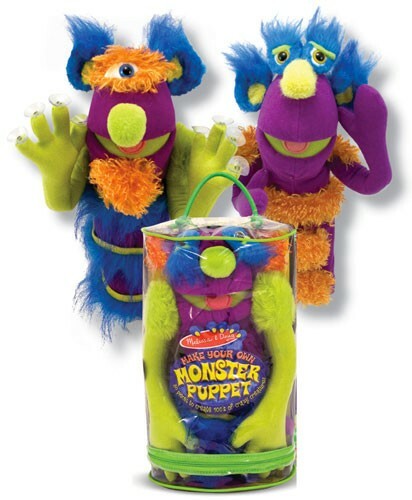 This great monster making set from Melissa and Doug is a imaginative way for children to make their creativity run wild! 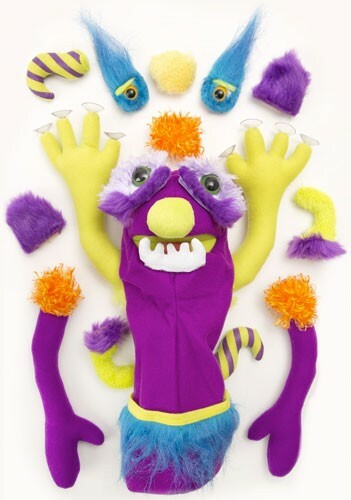 This set includes 30 different plush pieces such as eyes, ears, horns etc., to create hundreds of crazy creatures. 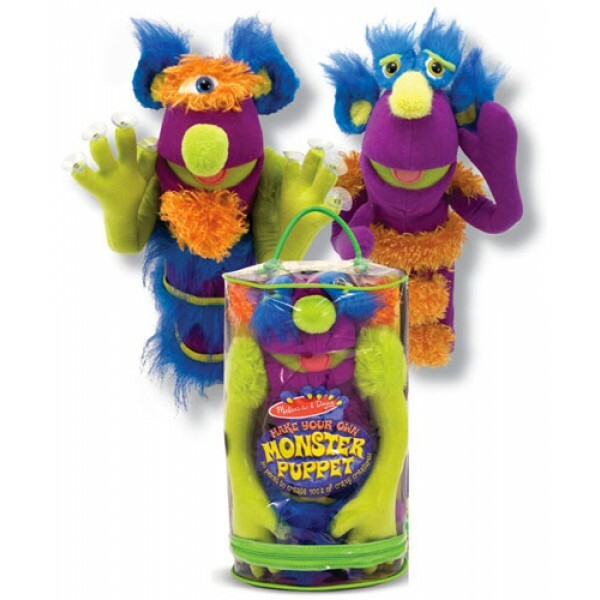 Monster pieces attach and remove easily with Velcro, so she can create again and again; the premium fabrics will withstand years of rigorous play!